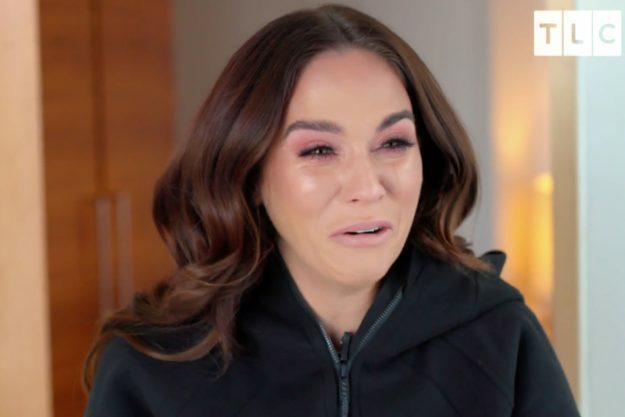 Vicky Pattison has tearfully revealed the second she found her fiancé John Noble had cheated on her, simply months earlier than their marriage ceremony. The former Geordie Shore star is seen breaking down in a brand new teaser for her sequence The Break Up, 4 days after they break up up. A hysterical Vicky then admits she would do something to return to earlier than the dishonest claims emerged, revealing the second she knew they have been over. In tears, she says: “I hate myself however I’d take him again. I’d do something for it to be final week and him to not have carried out this, I’d do something as a result of he…. “Every week in the past I used to be marrying him, every week in the past he was my future and my life, and the person I used to be gonna spend the remainder my life with, and I wished infants with him. Later within the clip, Vicky then particulars the second she first heard from her agent that the photographs have been being launched, and he or she knew he had cheated. She defined: “I used to be in Brighton for my birthday with my mates, and my agent rang… She mentioned that somebody had rang and mentioned that that they had some photos John with women in Dubai. “They weren’t very good, they have been terrible. I actually subscribed to monogamy, like, faithfulness. Vicky introduced her separation from John in November final yr, shortly after hypothesis that they had known as f their engagement. She then took to Loose Women to disclose what actually occurred, after being noticed with out her ring. 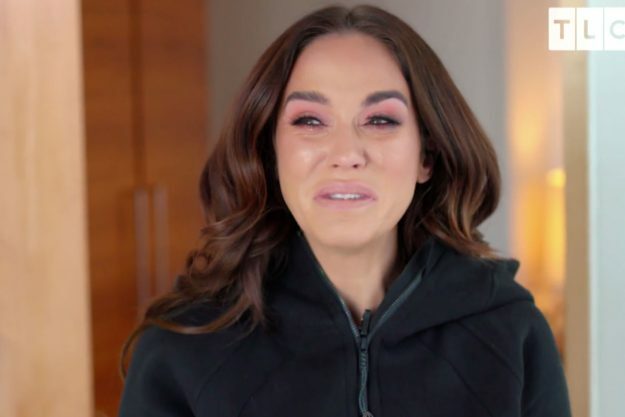 Meanwhile, her TLC sequence, which follows the fallout to the break up, was initially meant to be a sequence documenting their large day, earlier than Vicky determined to movie the fallout to her break up as an alternative. 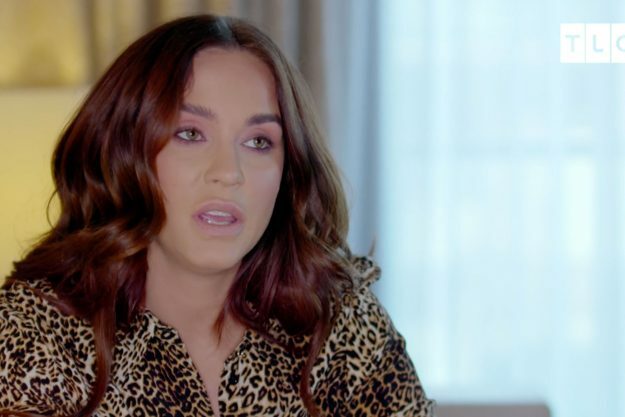 Vicky Pattison: The Break Up launches on Wednesday 30 January at 10pm on TLC.